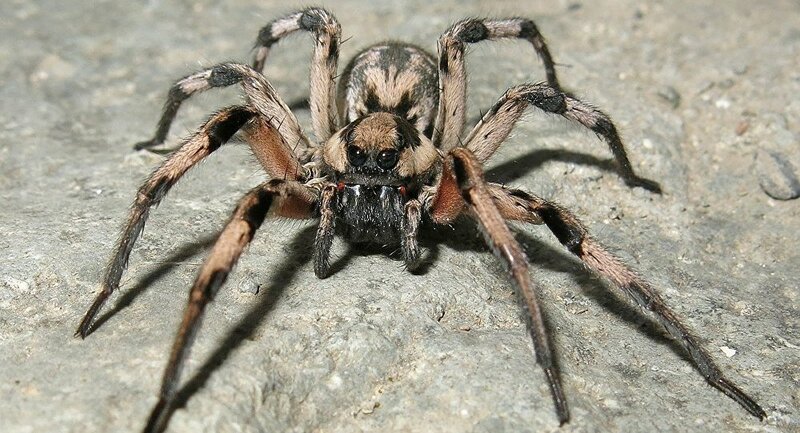 A new breed of burrowing wolf spider discovered by Iranian and Russian scientists has been officially named Lycosa aragogi after Aragog, a giant sentient arachnid creature featured in the Harry Potter books and movies. — mrnaderi (@naderi1551) 9 июля 2017 г. ​According to Sputnik Persian, the new species was discovered by Alireza Zamani from the University of Tehran and Anton Nadolny from the Russian Academy of Sciences’ Institute of Marine Biological Research, who quickly noticed the similarities between their find and its namesake fictional arachnid. The spider’s body is about 1 inch long (2.6 centimeters), and while the creature is venomous, its poison is not potent enough to be a threat to humans.